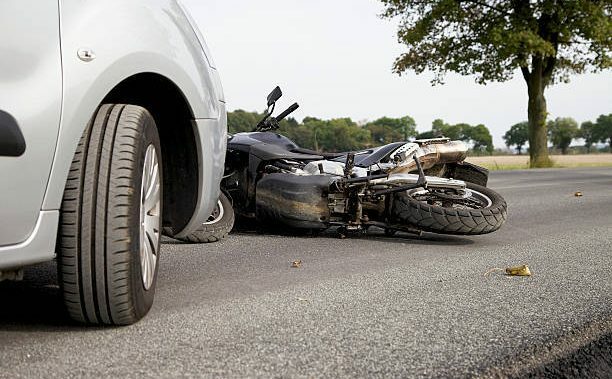 Motorcycle accidents account for a huge chunk of the global automobile accidents and injuries . However, the injuries and fatalities are not as many and as grave as car accidents. 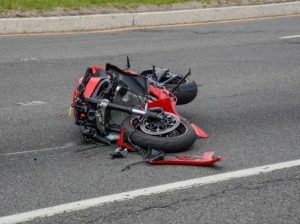 In most motorcycle accidents, the riders manage to escape unscathed with very few injuries or none especially if they were in the appropriate motorcycle gear and protective clothing. 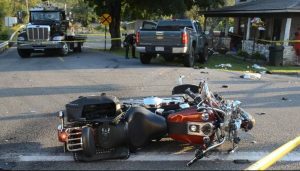 For many motorcycle accidents survivors, the question normally is, do you need to see a doctor even when you are just feeling fine? Though you may be quite okay, but it is always recommended that you visit a doctor after a motorcycle accident regardless of whether it was a minor one or a major. So, why is it important to see a doctor? Well, there are two reasons why you need to visit your doctor after an accident. First, you want to make sure that you are okay. This is because there are serious injuries that can’t be felt immediately. If you feel lazy to visit the clinic, maybe online doctor consultation, for example, Kyr Care https://www.kry.care/ will be of great help to you. Even though there is no physical examination, the GP might help you monitor delayed symptoms if there were any injuries. A lot of people ignore a medical checkup after motorcycle accidents and end up with some severe injuries that could have been detected earlier and treated. The other important reason you want to visit a doctor after an accident is that it simplifies the filing of personal injury claims. In case the other party is at fault, by visiting the doctor makes the processing of the claim easier and faster. Typically, it’s recommended that you visit a doctor within 72 hours. Those are two reasons why you need to see a doctor immediately after you are involved in a motorcycle accident. So, the next time you are involved in an accident, stop the ”John Wayne” syndrome and seek medical assistance. What doctor do you need to see? There’s also the question of what doctor do you need to see. Well, it’s just fair to see a general practitioner who upon examination will advise you accordingly. Maybe you are just fine, so he may release you. In the unfortunate case, you may be transferred to specialty practitioners, for example, chiropractors or MRI specialist. In case you sustained severe injuries and you are referred to a specialist, it’s important to look for a practitioner who will guide you from your treatment to litigation and trial. Make sure you get the right doctor because most of them never want to get to lawsuits and other court proceedings. In such cases, your doctor is critical to the case because they are the ones who understand the nature of injuries sustained and the impact. If you have a good and understanding doctor, then you have a solid case.